It was actually 2 fuses. I’m loving that Pleiades in the background...! Thanks. I loved that game when I was a kid. 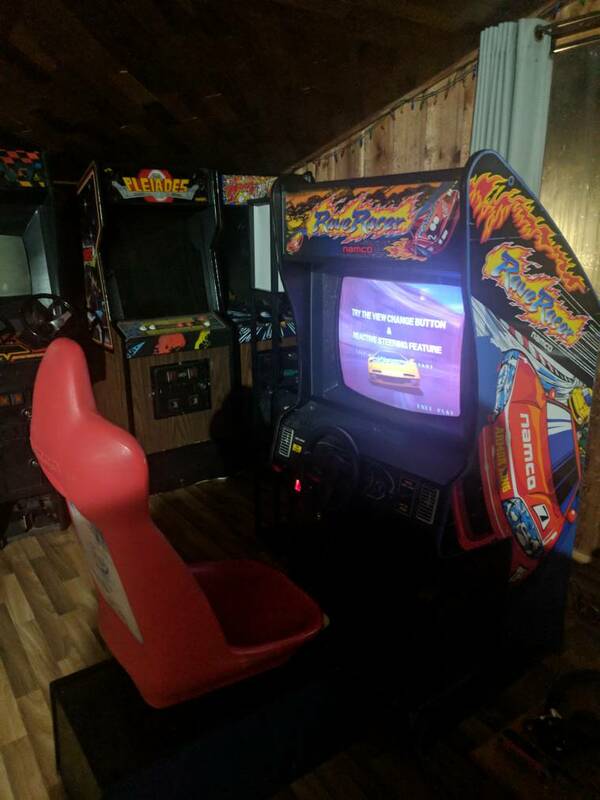 Damn, bro, nice Man Cave!!! That's not news....We knew that way back, He was asking what fuse. Pretty sure that's an allusion to when sellers put up a listing that says "$5,000 machine , but its not working, probably just a fuse, you can buy it for only $2500!" Great work, makes a great addition to your "Wood Abode"
Did you change it up from the basement? They games were previously in my living room. The room they are in now was originally a garage. The previous owners changed it into a living space. 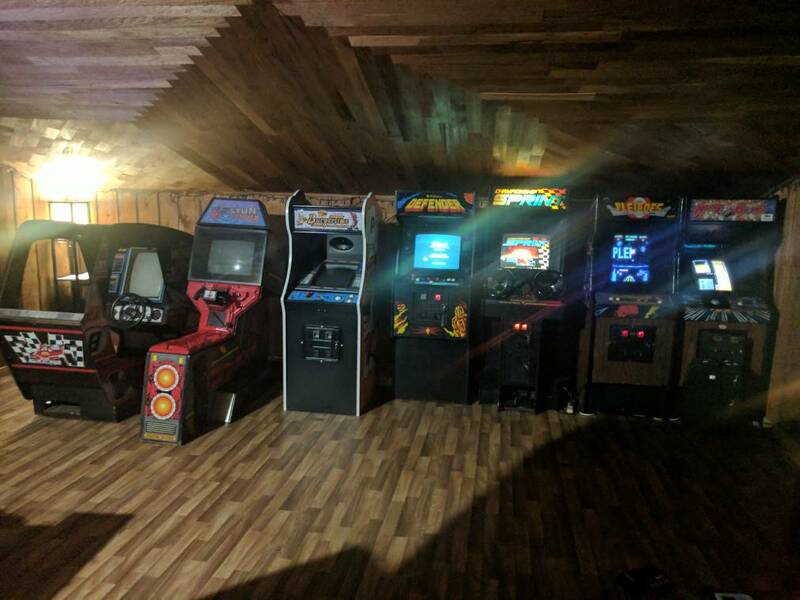 I had an arcade moving party last weekend. I had a bunch of people over to help move all my stuff. It was awesome. That is when you find out who your real friends are. If I was local, I would have been there. We're still friends right? Come out to Zapcon and I will buy you a beer or 3. Or come out to the Midwest Gaming Classic. It's in Milwaukee. Sure. No worries. Dr. Pepper it is.